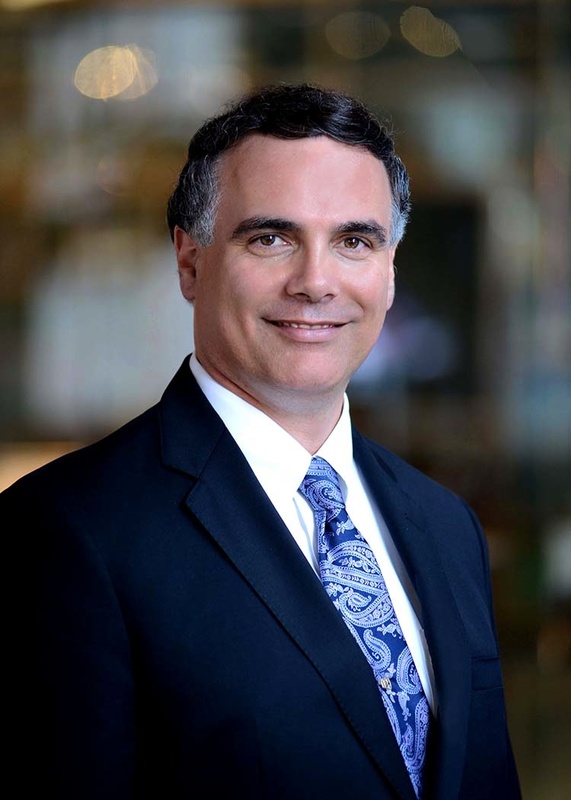 Speaker: Dr. Adam Kuspa, Senior VP, Research, Baylor College of Medicine. "Genomics"
Years of Work Experience: 35 years in research, 5 years as Department Chair, and 6 years in Research Administration. Brief Background History: Dr. Adam Kuspa was named to head the college's research enterprise in July 2010. He served as chair of the Department of Biochemistry from March 2006 to April 2011. Dr. Kuspa received his B.A. in Biochemistry from the University of California at San Diego, his Ph.D. in biochemistry from Stanford University and he served as an American Cancer Society postdoctoral fellow at the University of California at San Diego. He joined the Baylor College of Medicine faculty in 1993 as an assistant professor of biochemistry and has been involved in several programs, including Developmental Biology and Molecular and Human Genetics, as well as the Human Genome Sequencing Center. Dr. Kuspa was elected a Fellow of the American Association for the Advancement of Science in 2005. He served as chair of the Verna and Marrs McLean Department of Biochemistry from March 2006 to April 2011, and was named to head Baylor College of Medicine's research enterprise in July 2010. In addition to working at many levels to achieve the college’s strategic vision in research, Dr. Kuspa’s own federally funded laboratory currently investigates how eukaryotic cells kill bacteria.